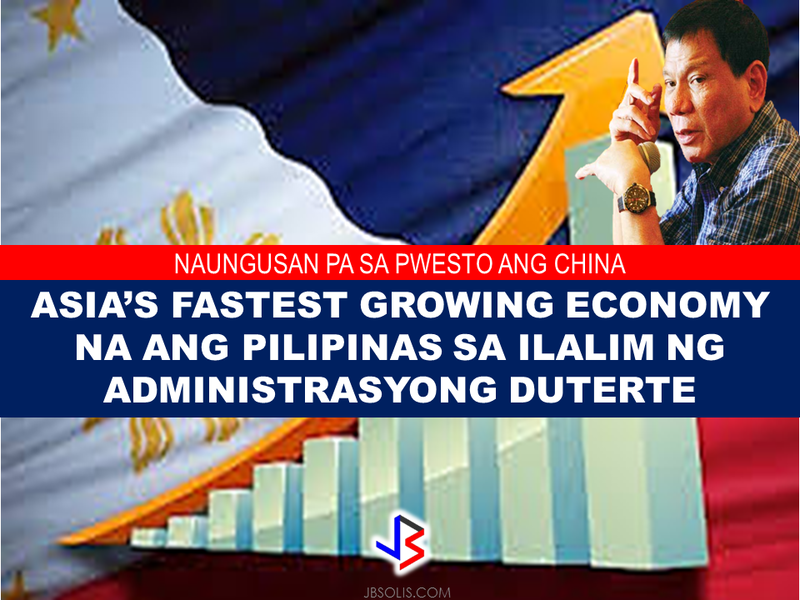 The Philippines is now the fastest growing economy in Asia after it surpassed China and other neighboring Asian countries in economic growth. 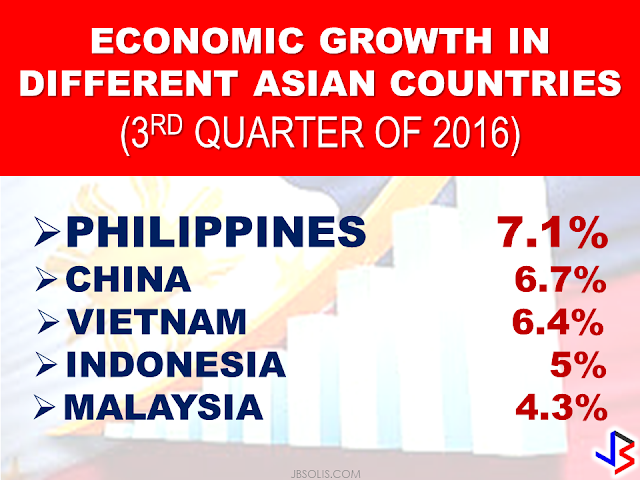 It is under the administration of President rodrigo Duterte that the Philippine economy has gained an economic growth of 7.1 % on the third quarter of the year 2016 surpassing China, wit only 6.7% economic growth in the same period. Communications Secretary Martin Andanar,government spending on the infrastructure projects spearheaded by the Duterte administration caused the sudden activity on the economy. 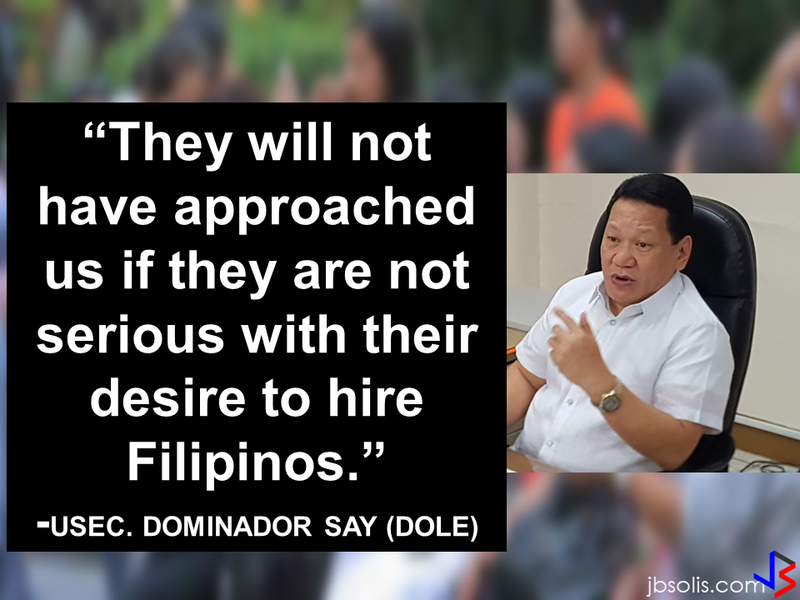 Because of this, the country's economy is expected to continue soaring in the coming year.